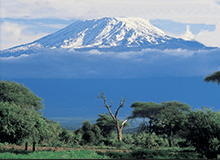 From diving for marine treasures off Tanzania’s remote coastlines and tropical islands, to climbing Africa’s highest mountain, to witnessing scores of iconic African wildlife; a Tanzania holiday has the potential to fulfill the whims and fancies of every traveler. 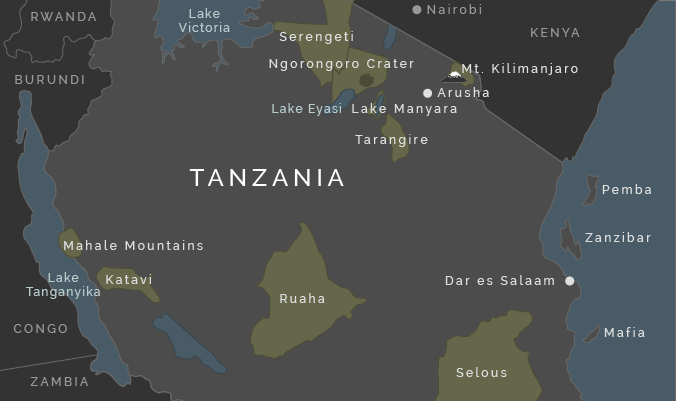 Tanzania is an inherently wild and adventurous area that has only been partly tamed by man. 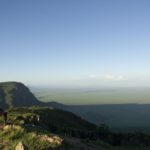 A large portion of the country is dedicated to preserving the wilderness and wildlife, and it is home to three of Africa’s top five destinations – the Serengeti National Park, Ngorongoro Crater and Mount Kilimanjaro. 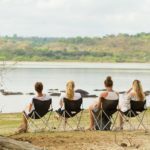 There are also numerous lesser visited parks in the south and west of Tanzania that are equally as exciting but offer a more private experience. 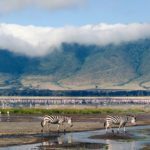 In addition to its spectacular wilderness areas, Tanzania also offers some breathtaking beaches, making it a brilliant bush and beach safari destination. 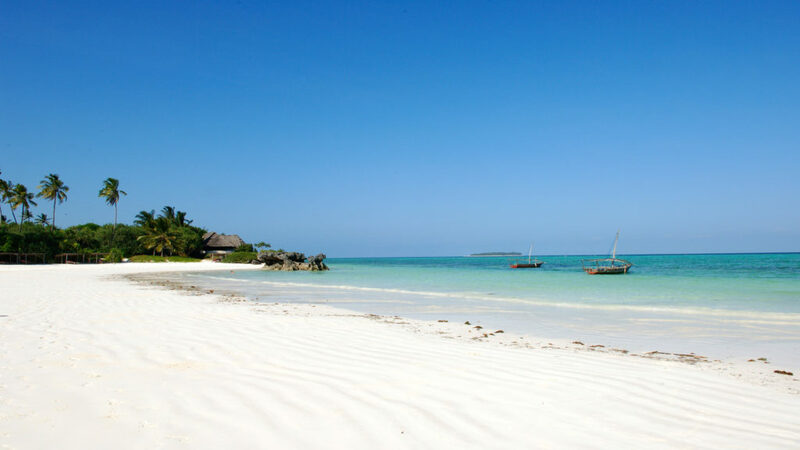 The Tanzanian coast north of Dar es Salaam is an idyllic stretch of wide sandy beaches and turquoise waters, and the south coast boasts endless stretches of sparsely populated coastline. 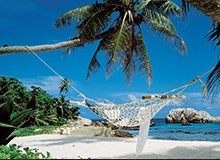 Just off the coastline, numerous islands, including the renowned Zanzibar archipelago, are dotted within the warm aquamarine waters of the Indian Ocean. 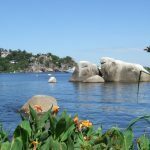 With so many natural attractions on offer, it makes sense that Tanzania also provides plenty of activities that allow you to explore these scenic wonders. 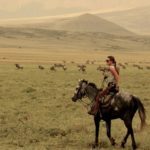 Ranging from walking safaris to hot air ballooning over the Serengeti, snorkeling, scuba diving, horse riding, fly camping under the stars, chimpanzee trekking at Mahale, and more, there are endless possibilities for the adventurous spirit. Combining these numerous locations and various activities is made easy by the reasonably-priced and efficient internal network of light aircraft. 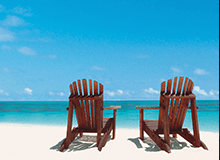 There is also a myriad of choices when it comes to accommodation options that suit the taste and budget of every traveler. 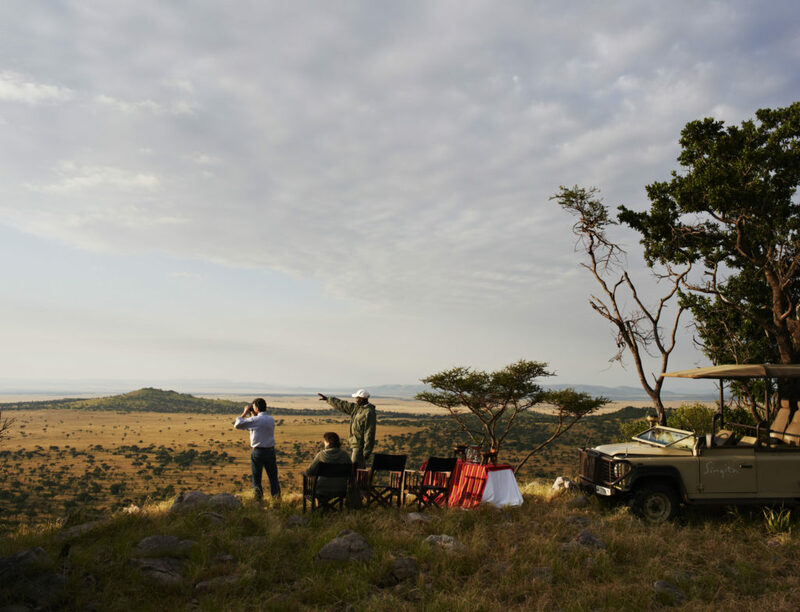 Our personal favourites are the smaller, more intimate and luxurious lodges and camps that offer excellent personal service, such as Namiri Plains Camp and Singita Mara Tented Camp. 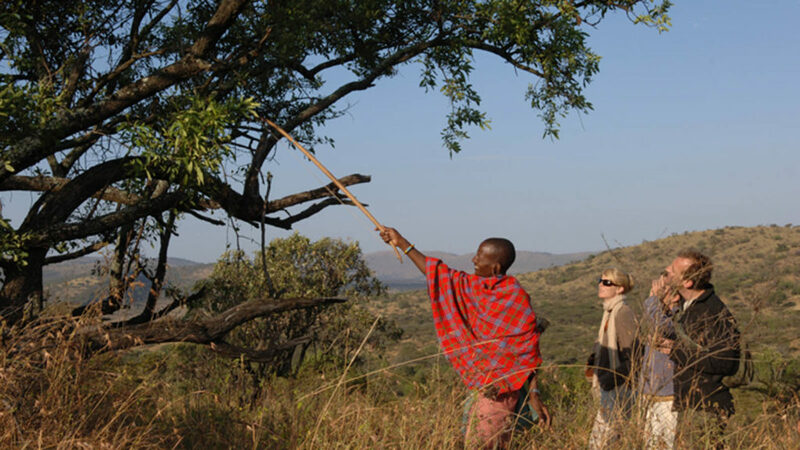 For all these reasons and more, Tanzania is a brilliant holiday destination for any traveller. 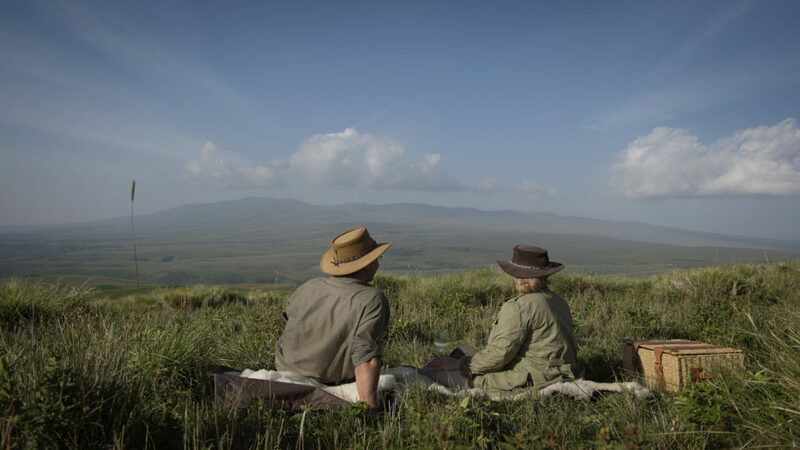 Whatever your preferred combination of safari/adventure/beach/relaxation may be, or perhaps even a Tanzania honeymoon, there is an ideal holiday itinerary that will suit you perfectly. 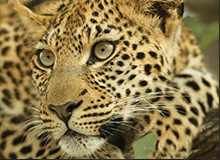 For help planning your bespoke Tanzania holiday experience, or for more information on Tanzania, get in touch with us.